30th July 2018, Milton Keynes, UK – Aculab, a global provider of development APIs for voice, fax, speech and SMS, is pleased to announce the launch of its biometric speaker verification system. Don’t miss Aculab at NENA 2018! The NENA 2018 conference and expo will be taking place in Nashville, Tennessee in mid-June. Aculab will be exhibiting at the go-to event for 9-1-1 professionals, on Monday, June 18 and Tuesday, June 19. 30th May 2018, Milton Keynes, UK – Aculab, a leading provider of enabling technology for the communications market, announces the use of Prosody S in the new Call Centre Suite (CCS) from Brekeke Software. 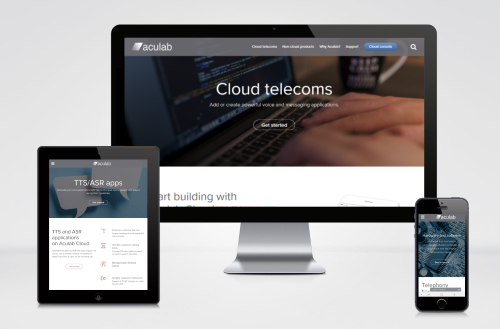 24th January 2018, Milton Keynes, UK – Aculab, a leading provider of deployment proven speech technologies and APIs for communications applications, announces the launch of a brand-new website. 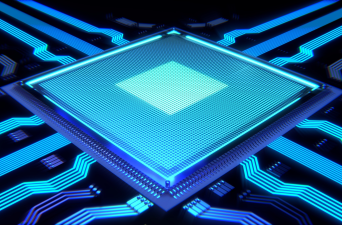 For our customers who use Aculab gateway products containing Intel CPUs, customers who run Aculab Prosody S and Sigtran software on Intel-based platforms, and for Aculab Cloud platform users with applications running on affected CPUs.